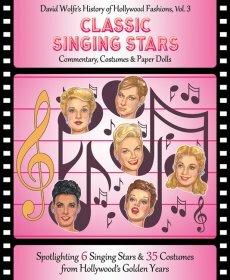 From the early tap-dancing talkies of the '30s to the artistic ballets of the '50s, the silver screen made super-stars of top-notch dancers. 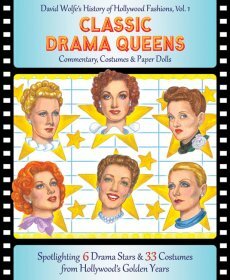 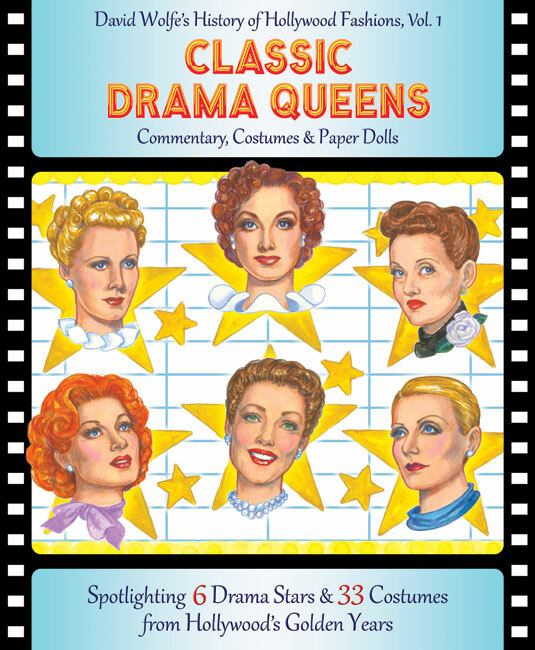 Now paper doll collectors can turn back time to the golden age of movie musicals with Volume 4 of a super-sized new series, "David Wolfe's History of Hollywood Fashions." Classic Dancing Stars spotlights six delightful dancers: Ann Miller, Betty Grable, Cyd Charisse, Rita Hayworth, Eleanor Powell and Leslie Caron and 37 costumes from some of the greatest movie musicals of all time: Easter Parade, On the Town, Lovely to Look At, Kiss Me Kate, Hit the Deck, Tonight and Every Night, Down to Earth, Cover Girl, You Were Never Lovelier, Salome, The Band Wagon, Brigadoon, An American in Paris, Daddy Long Legs, Wabash Avenue, Moon Over Miami, Diamond Horsehoe, The Beatutiful Blonde from Bashful Bend, Down Argentine Way, Mother Wore Tights, Born to Dance, Broadway Melody of 1936, '38, '39, '40. 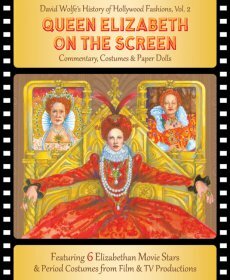 This star-studded paper doll book from Paper Studio Press features 6 stellar paper dolls presented on the card stock centerfold and 10 pages of glamorous costumes by famous designers for the silver screen, plus authoritative commentary by David Wolfe, the popular artist and Hollywood fashion historian. 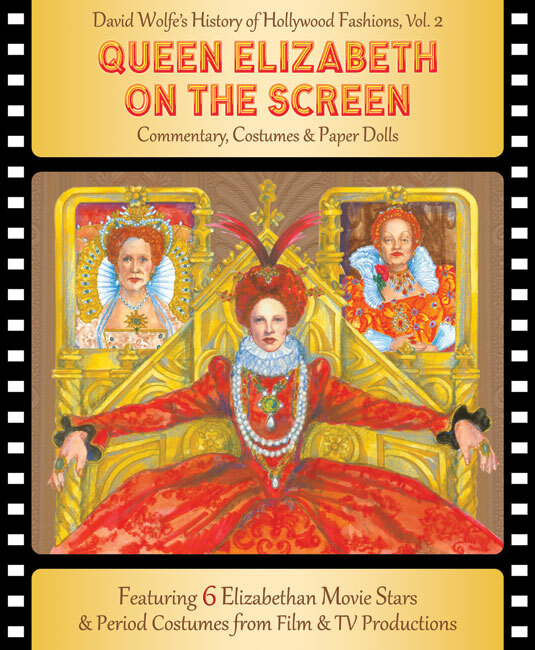 This growing collection is a must-have for paper doll collectors, classic movie buffs and vintage fashion enthusiasts. 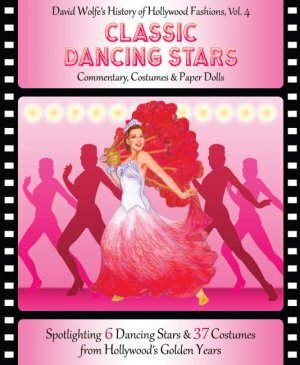 Click here for a Video Preview of Classic Dancing Stars!